Following up a previous post about the February 2017 lawsuit filed by the Sporting Times against Orion Pictures for depicting a fictional magazine of the same title in a movie about the life of Bill “Spaceman” Lee, MGM has responded with a Motion to Dismiss. Defendants argue that the use in the movie was not a trademark use, and in any event, any theory of a likelihood of confusion was “too implausible to support costly litigation.” The defendants also asserted a First Amendment bar to the Sporting Times claims, and argued that the test from Rogers v. Grimaldi applies and the Sporting Times claims should be dismissed unless the use of the mark has no artistic relevance to the underlying work whatsoever, or, if it has some artistic relevance, unless the title explicitly misleads as to the source or the content of the work. 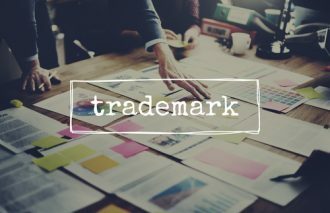 Happily for filmmakers and their audiences (and for the creators of other expressive works), the Lanham Act does not grant trademark owners such veto power over the content of expressive works.